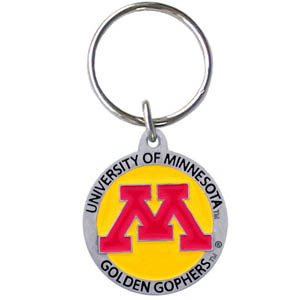 Hate searching for a bottle opener, get our Minnesota Golden Gophers bottle opener key chain and never have to search again! 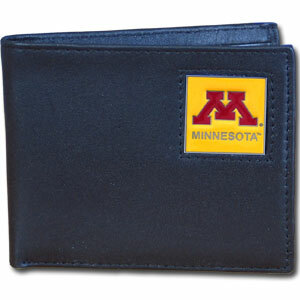 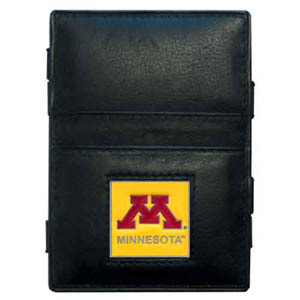 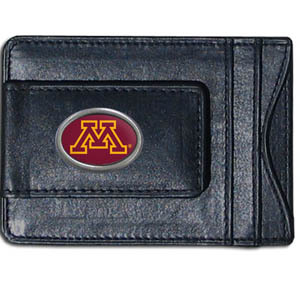 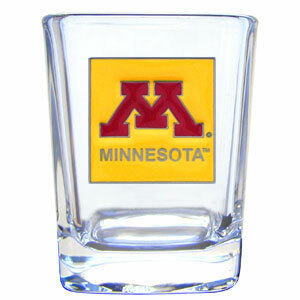 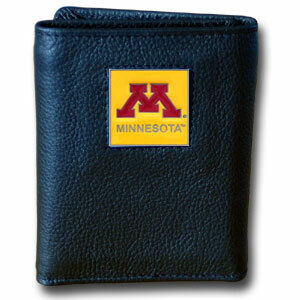 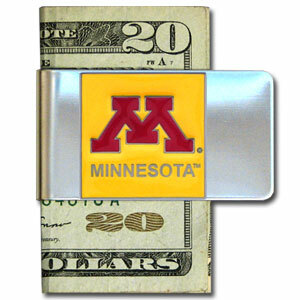 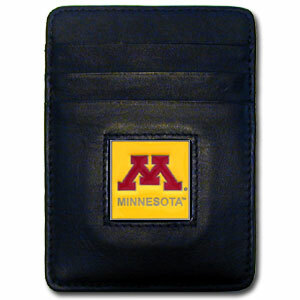 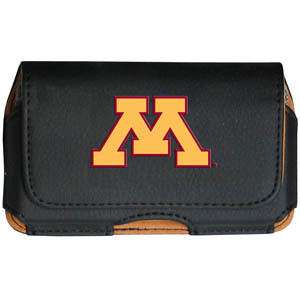 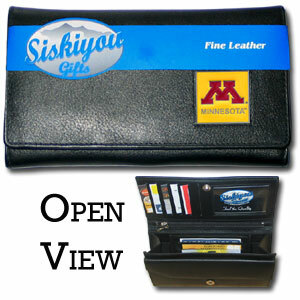 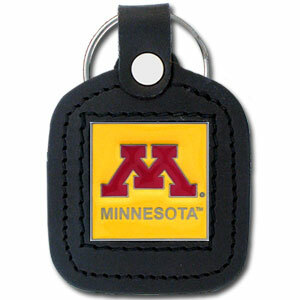 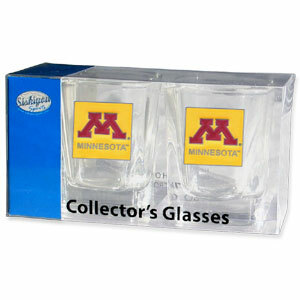 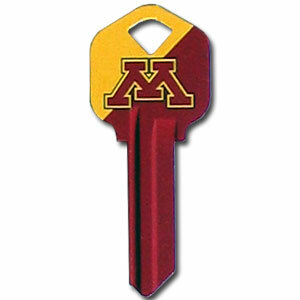 The high polish Minnesota Golden Gophers Bottle Opener Key Chain features a bright team emblem. 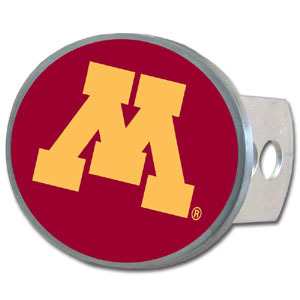 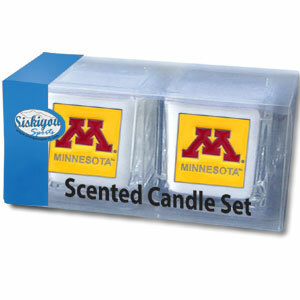 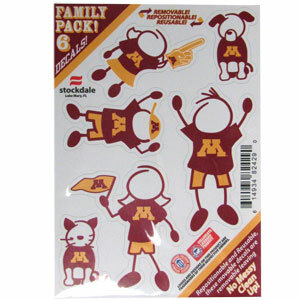 This Minnesota Golden Gophers 2 pc Stainless Steel BBQ Tool Set is a tailgater's best friend. 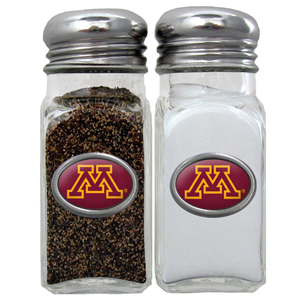 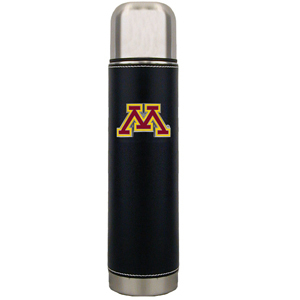 The Minnesota Golden Gophers 2 pc Stainless Steel BBQ Tool Set has colorful and large team graphics let's everyone know you are a fan! 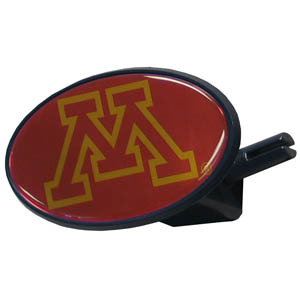 The Minnesota Golden Gophers 2 pc Stainless Steel BBQ Tool Set includes a spatula and tongs with the Minnesota Golden Gophers proudly display on each tool. 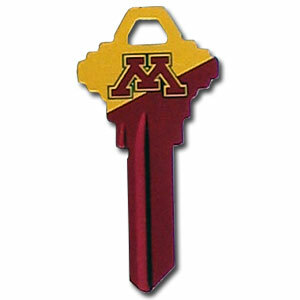 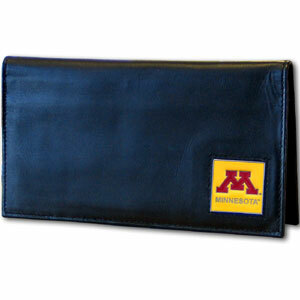 This heavy-duty Minnesota Golden Gophers Steel Long Neck Bottle Opener is extra long, with a durable vinyl covering. 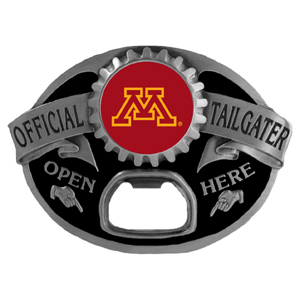 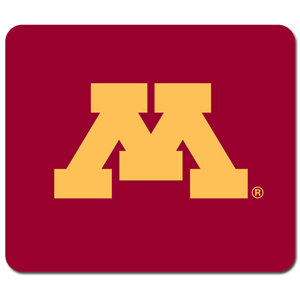 The Minnesota Golden Gophers Steel Long Neck Bottle Opener has extra length that provides more leverage for speed opening and the Minnesota Golden Gophers Steel Long Neck Bottle Opener features a large printed Minnesota Golden Gophers logo.